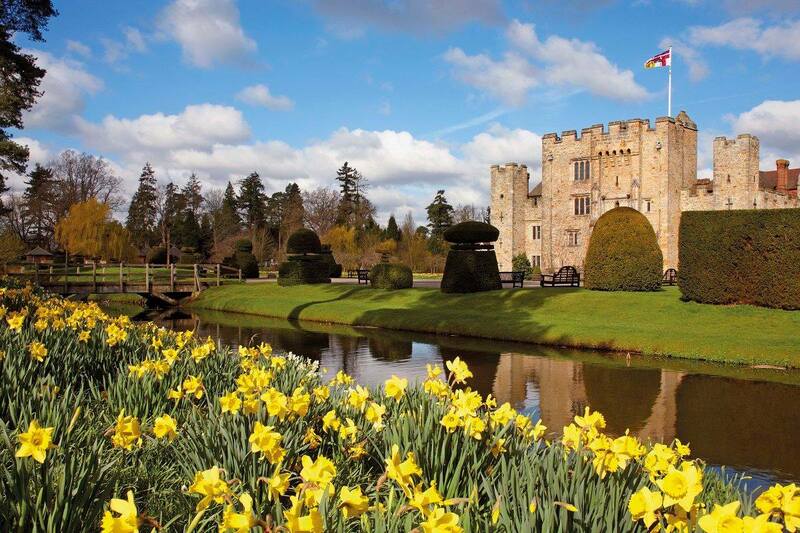 A charming castle rich in history, Hever Castle is an award winning venue set in 125 acres of glorious grounds. 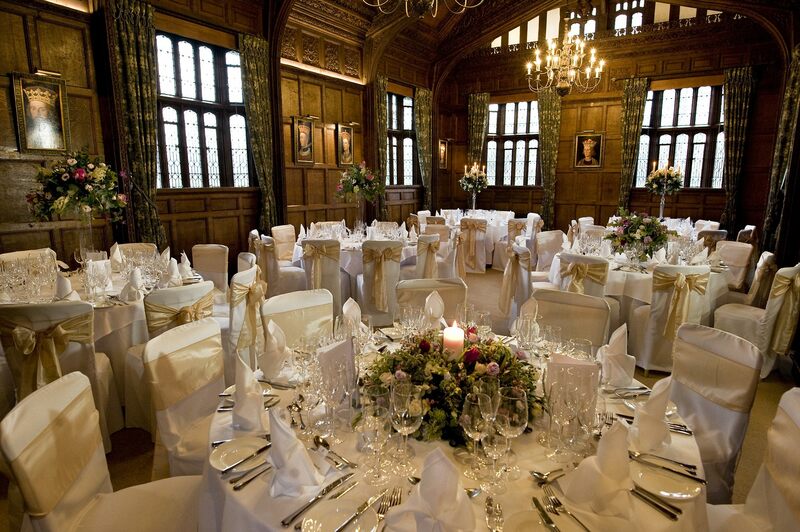 Experience 700 years of history at the romantic double-moated castle that is perfect for corporate events and hospitality, meetings, conferences, weddings and private events. 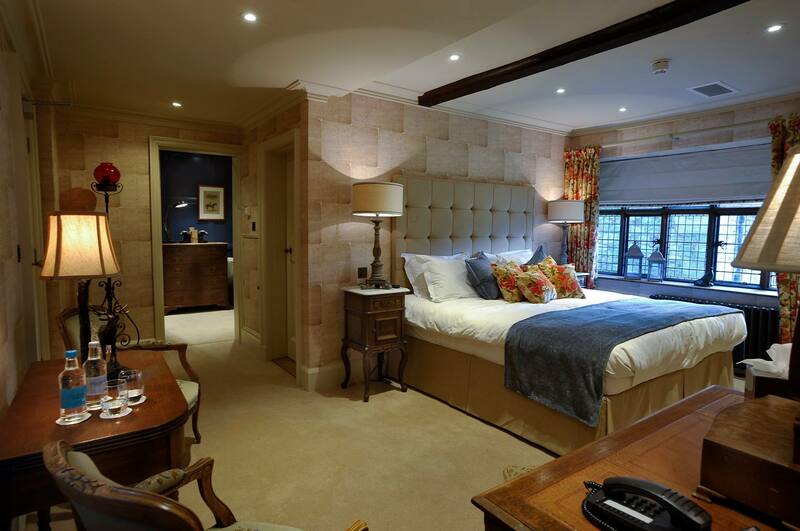 With 28 luxury bedrooms in the Astor Wing and the Anne Boleyn Wing, both Edwardian Wings, designed in Tudor style. 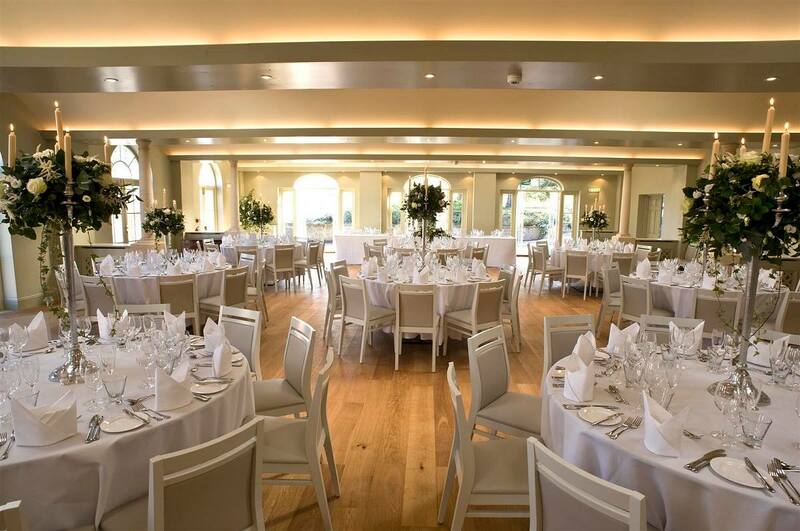 Also offering a Golf Club, a Billiards Room, tennis courts, an outdoor heated swimming pool, an activities field for motorised pursuits and outdoor activities.